When Meg Cameron, a Marine MP, returns from a war zone, she and her husband Ben are faced with the toll war, guilt and loss have taken on their marriage. Ben is also fostering a police dog named Kip who lost his handler and his spirit to a perp with a gun. While Ben tries to help his two wounded warriors find healing, Meg struggles to fit back into her civilian life. Meg debates returning to active duty, a move that would surely end in another deployment. Ben's fears climb. What if her pain and confusion take her back into harm's way again, and he lost her forever? 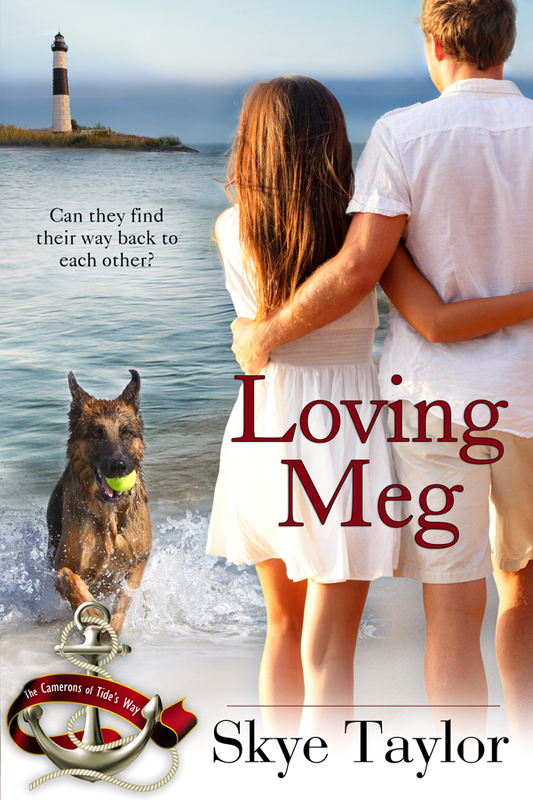 Meg’s heart slammed into overdrive at Ben’s sudden closeness. “I’m—I’m fine.” It appalled her that she hadn’t heard him getting out of bed. It appalled her that her mind had been so full of John and the forbidden things she’d felt in Baghdad that she’d become completely unaware of her surroundings. A shocking breach in good soldiering.